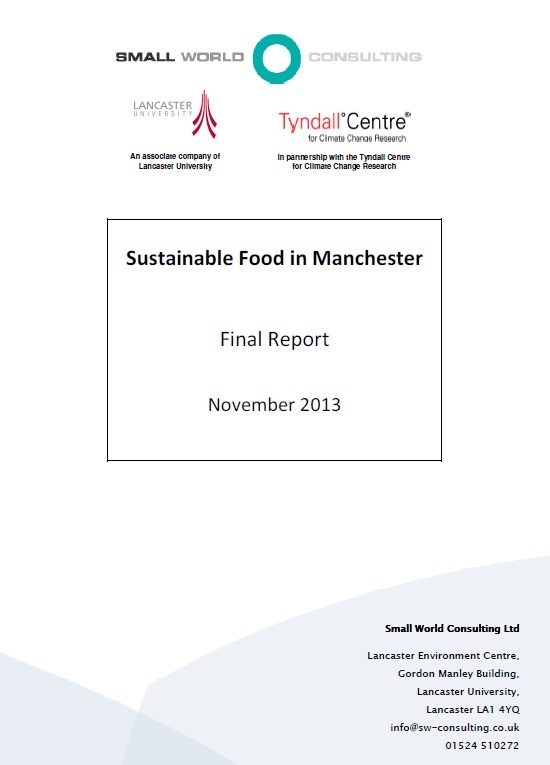 The city launched a study on sustainable food in Manchester and the report has been published in November 2013. 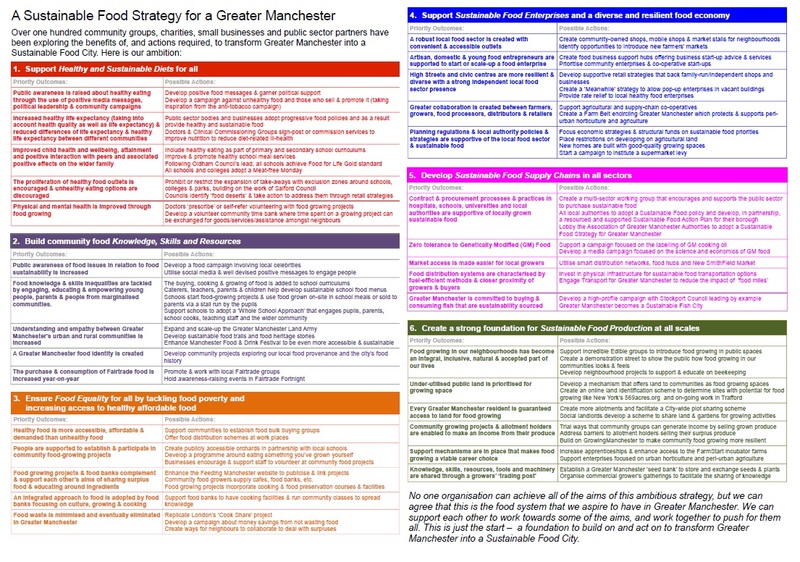 The report provides an overview of the current situation in the city and establish a simple set of relevant and practical sustainable food criteria for policy maker to work from. 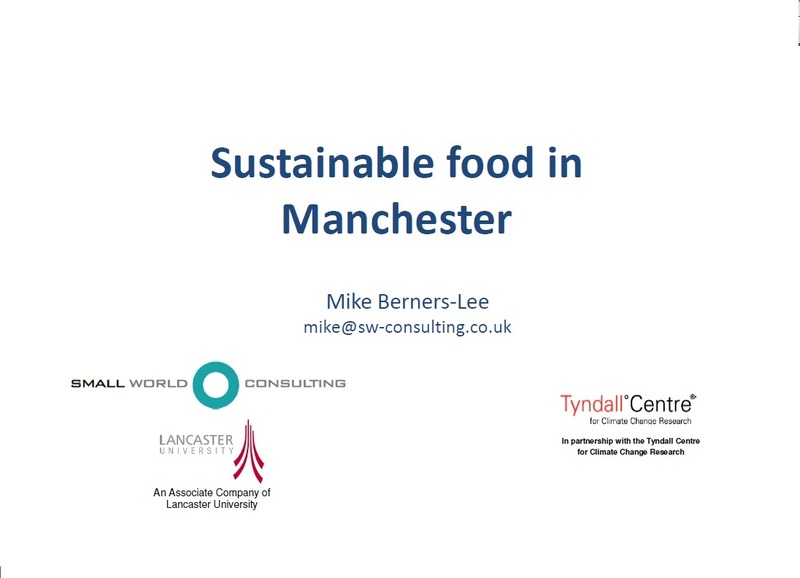 The Kindling Trust, a Manchester based NGO, established a sustainable food strategy for a Greater Manchester. 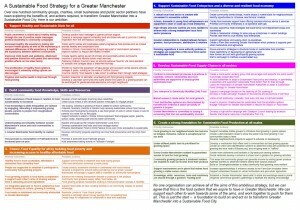 This document sums up in 6 items the sustainable food agenda.